As you develop the style guide for your yearbook design, one of the most important decisions you’ll make relates to your font choices. The fonts you choose can evoke unique feelings from your readers, because different fonts can have distinct personalities. To take your content to the next level, you need to choose the right fonts to connect with your audience. So as you work to build a great style guide that dictates consistency across your yearbook design, remember to also think about how your fonts will best communicate your message and engross your readers. 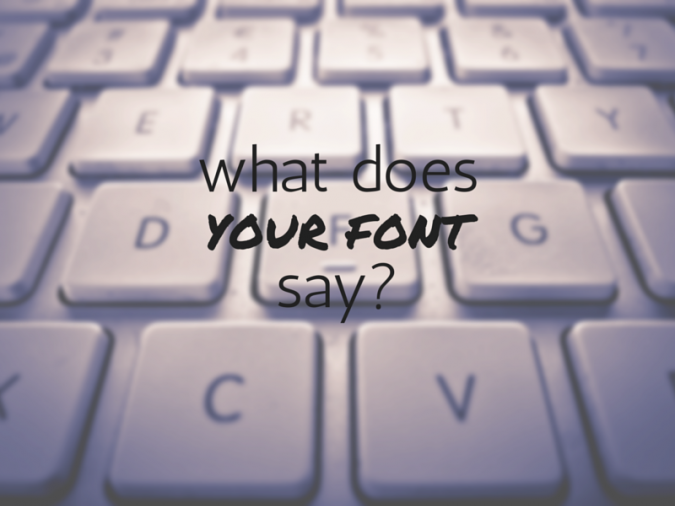 Below, I’ll give you some awesome examples of font personalities that can really spice up your book! 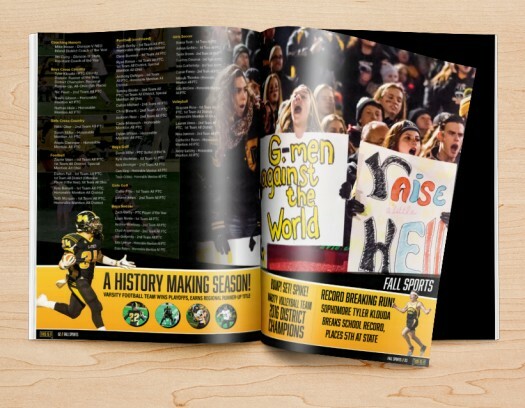 The fonts you choose are an integral part of your overall yearbook design. 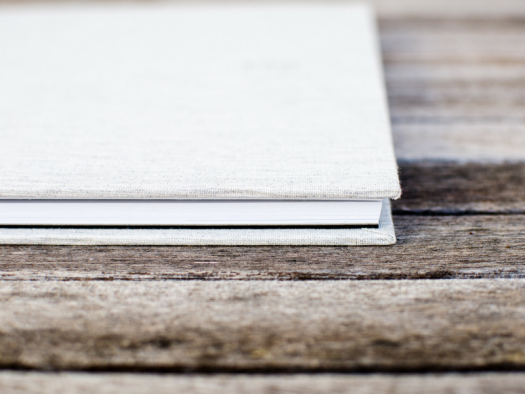 They can help you to evoke the right emotion with each article you add to your book, as well as create a stronger connection with each of your readers. And that can make them love all of the photos and content you add to this year’s publication even more! 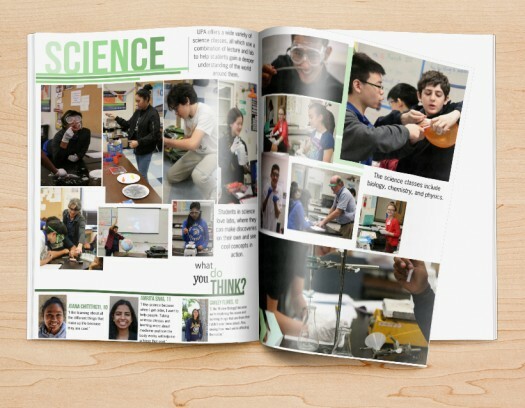 While there are a ton of different options to choose from, you need to keep your yearbook spread consistent, and keep it from looking hectic and jumbled. So remember to choose only a few of your favorite fonts to use across your entire book, fonts that are stylistically similar–be sure to indicate how they should be used in your style guide. With a little work up front, you’ll be well on your way to building the perfect set of fonts to connect with your audience, and make your content really stand out.